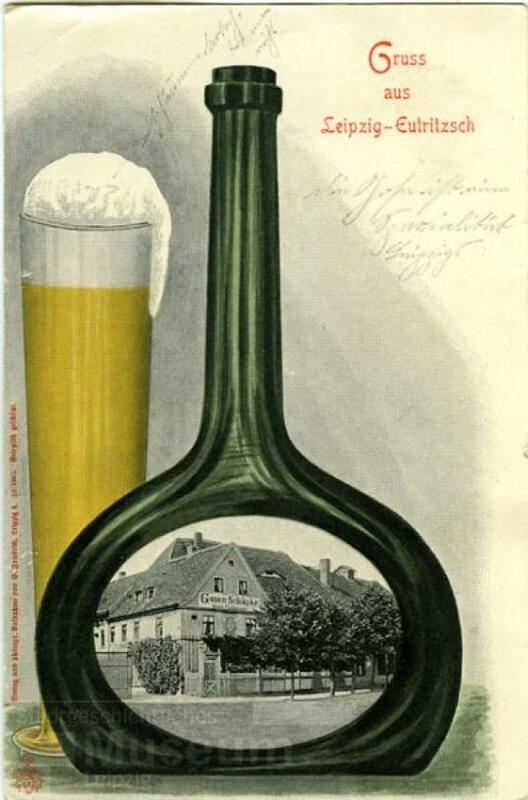 As my german sour beer research continues I found some really interesting facts about Gose. „There is no yeast pitched into the beer. Due to that fact a thick layer of mold builds on top of it. This is quite interesting since Berliner Weisse has way more lactic acid (around 2g/l) but gose was described the more acidic beer. This supports the theory that there was a acetic acid producing bacteria in the mixed culture / semi spontaneous environment (it was fermented open in attics). Another nice information is that the Gose from Goslar did not contain coriander but used spruce branches for lautering and desinfecting. And if spiced Vermouth and Cinamon was used. GOSE and has highly praised it. Documented, there is a dispute dating back to 1397, in which the Bishop of Hildesheim in a dispute for the Goslarer mediated, whereupon the Goslarer got right.